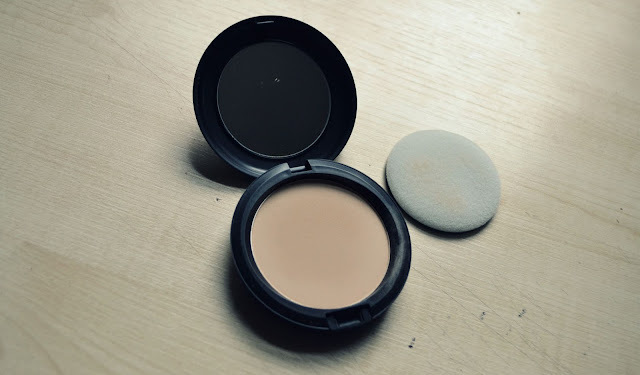 After religiously using Rimmel's Stay Matte powder for years (since I started wearing make up, actually), I finally converted to a different powder a few months ago and I love it. 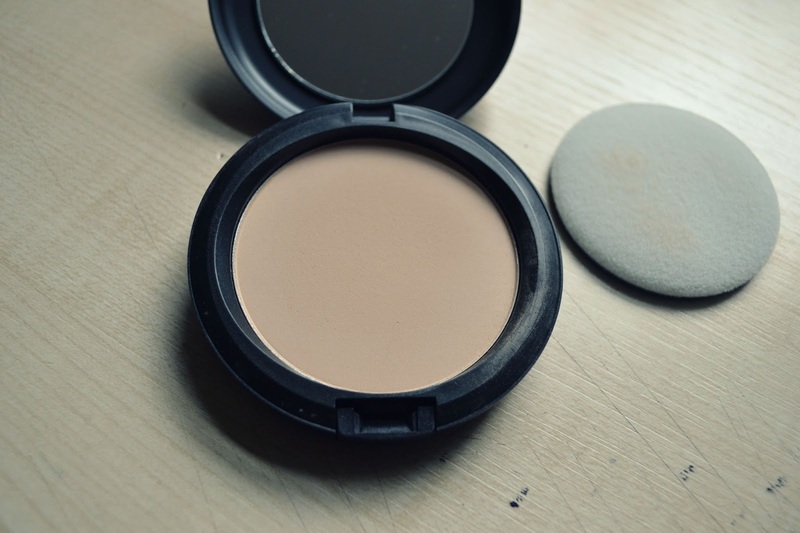 With MAC makeup, and this powder in particular, lots of people say you either love it or you hate it, and I've got to admit I am a huuuge fan and absolutely love it. What it says on the website: "Formulated to provide a smooth, virtually invisible, fresh-looking finish, this soft, cream-like powder is carefully blended to provide the skin with extra care, nourishment and comfort." 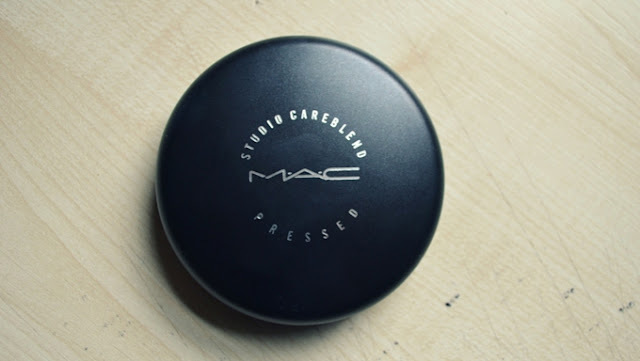 The first thing that made me want to try MAC's Studio Careblend Pressed Powder was the fact that it is a cream-like powder and is aimed at keeping your skin soft and dewy. As I tend to suffer from dry skin (particularly during colder months), I need a powder that's smooth and sheer, and that won't dry out my skin. I'm also a huge fan of the dewy look, so when I purchased this powder I was very interested to see how this would work with my skin. MAC's Careblend powder is available in 8 different shades - Light, Light Plus, Medium, Medium Dark, Medium Plus, Dark, Medium Deep and Dark Deep. 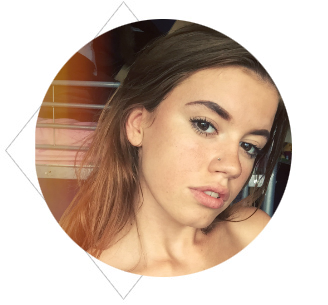 As my skin tone is fairly light, I settled for the lightest shade and use it to dust over my face and set my foundation. The first thing I noticed when applying this powder was that it has a very light coverage, which is exactly what I wanted. From previous experience, I've found that powders can look thick and heavy when applied on top of foundation, so I was looking for one that was sheer and light. The Careblend powder does not have that typical powdery finish, however it does have a little pigment in the powder meaning that it gives a bit of colour while remaining light and sheer. Although I don't have oily skin, this powder does a great job in keeping my skin covered and shine-free throughout the day. I'd say this powder is perfect for those with dry skin as the moisturising oils within the powder do not emphasise or encourage dryness. This powder provides me with a light all-day coverage and keeps my skin and face looking fresh and dewy. The powder retails at £20.50. I tried this some days ago and I didn't like it. I found it too light. I prefer the studio fix.